Only here for the anchor text. Hi kids! 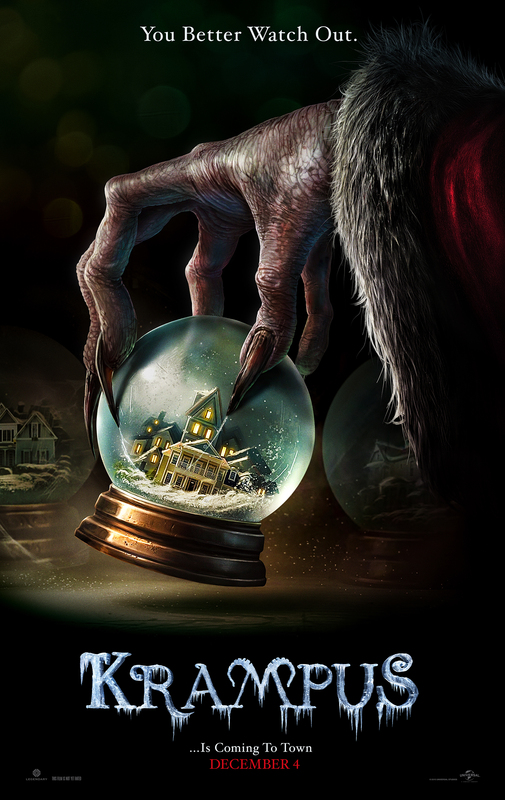 This entry was posted in Movie News and tagged Christmas Movies, Holiday Horror, Krampus. Bookmark the permalink.